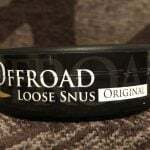 Produced by Swedish Match, Probe is a tobacco dominant snus flavored with hints of whiskey. 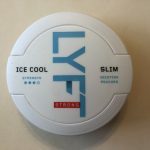 Since good whiskey is one of my favorite drinks, I was excited to try out a snus which contains a slight whiskey taste and had high hopes for Probe. Once I opened my can, I soon detected an aroma of tobacco, as well as a little bit of whiskey. The smell reminds me quite a bit of Ettan, except with less nutty undertones. Upon placing a portion in my mouth, I tasted a smooth tobacco flavor, which was balanced by a slight malty taste of whiskey. I didn’t find Probe to be very salty, and I was able to keep my portion in for an hour while still getting a bit of a sweet tobacco taste which I found to be very pleasant. 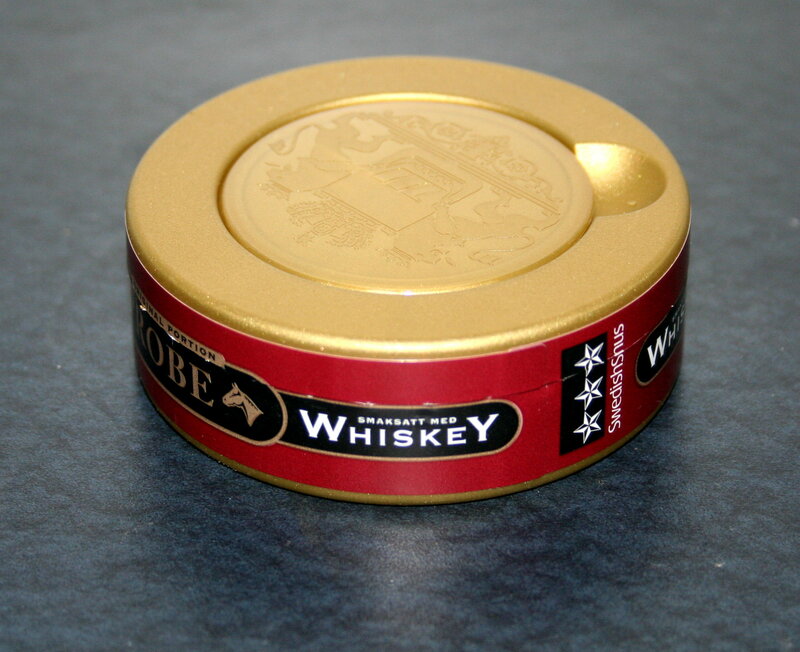 Oftentimes tobacco dominant snus brands tend to get increasingly bitter as time goes on, but I didn’t find this to be the case with Probe Whiskey. I experienced little drip with Probe Whiskey and the portions were of average quality. Unlike some other Swedish Match brands, Probe Whiskey is not shipped in a star formation, so I needed to form the portions a bit to get the ideal consistency. 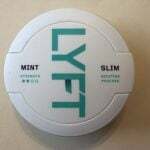 Each portion of Probe contains 8mg of nicotine per gram of snus, classifying it as an average strength snus. Since the portions are fairly moist, nicotine uptake is quick and I began to feel a nice pleasant buzz within 5 minutes. Overall, I really enjoyed Probe Whiskey. The tobacco flavor was really complimented by a slight taste of whiskey, and the flavors balanced themselves out well. 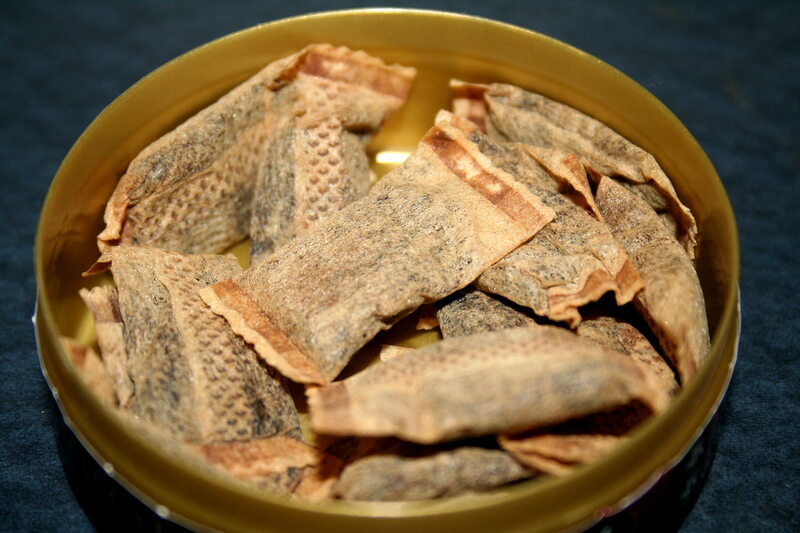 Additionally, the taste wasn’t overly salty, and the tobacco appeared to taste sweeter as time went on. I recommend Probe Whiskey for those who enjoy tobacco flavored snuses, and I find that it pairs well with coffee, whiskey, or even as an after dinner treat.